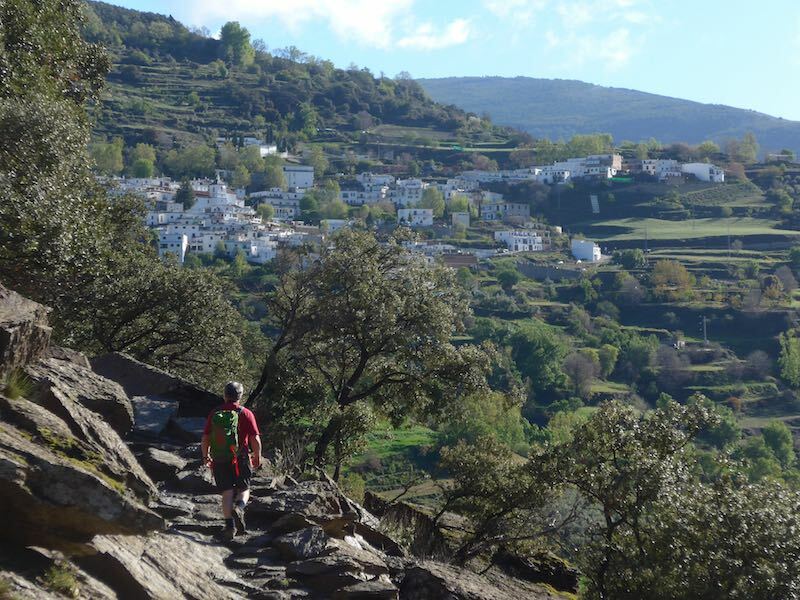 Stay at Almond Hill House and enjoy fabulous walks in one of the most beautiful parts of Spain. 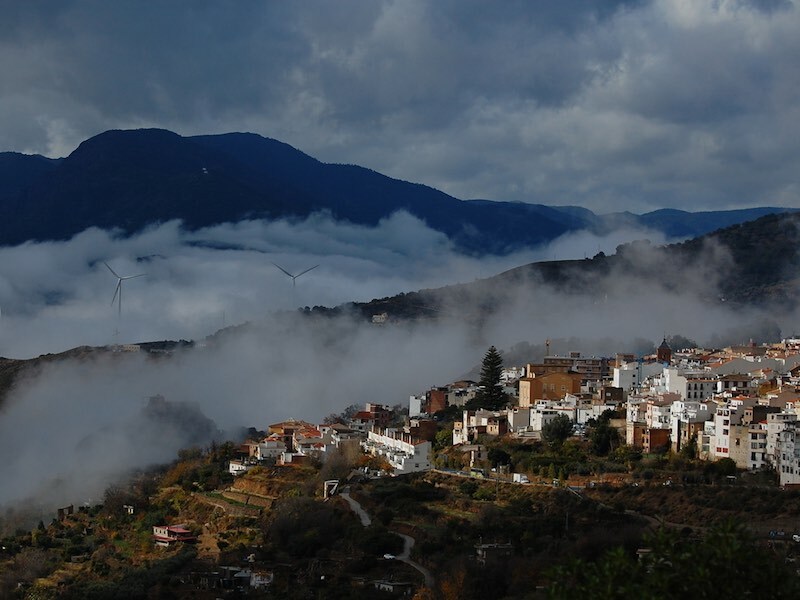 La Alpujarra, on the lower slopes of the Sierra Nevada, Andalucía, has a breathtaking variety of scenery and nature. 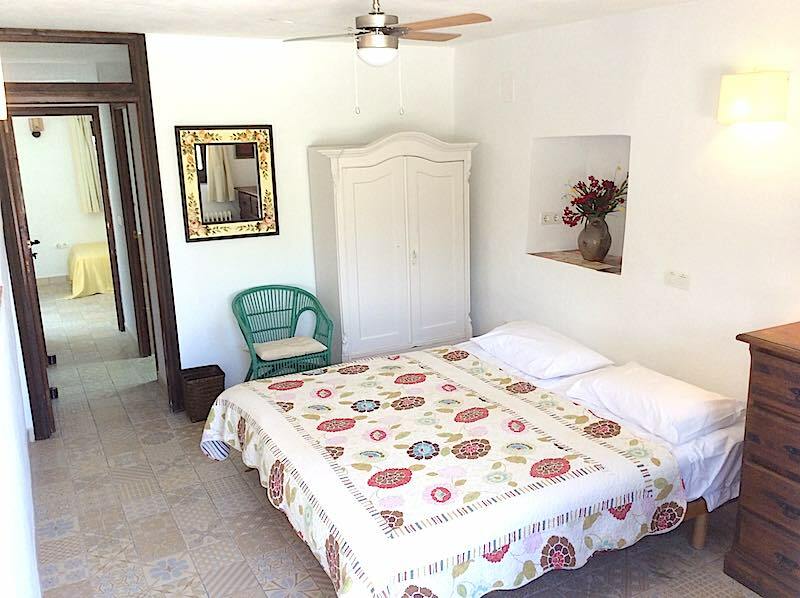 Take in gorges, valleys and routes through beautiful Moorish villages before returning to the house to relax in your own private oasis. Choose either self-guided or guided walks with a local expert. 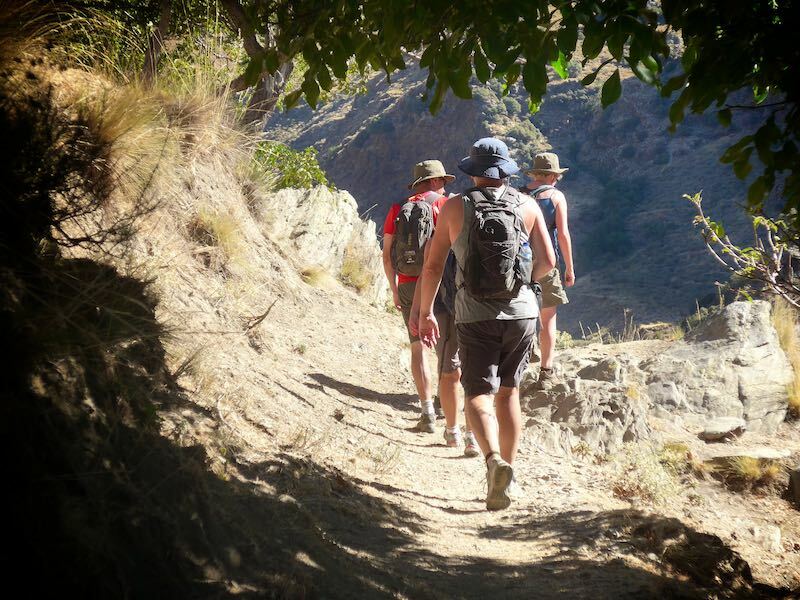 Enjoy between 5 and 7 hours of walking per day and expect altitude gains of about 400m to 850m ascent. 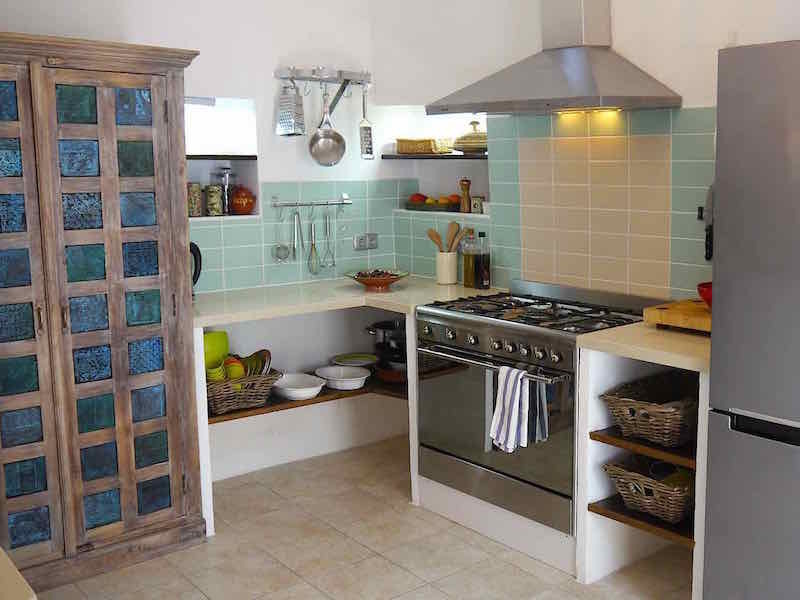 From early October to mid-May, prices are between £15 and £33 per person, per night (self-catering accommodation). Guided walks between €40 and €65 per person, per day. See our accommodation prices page for more details (opens new window). Contact us: Get in contact or call on +34 627 599 331 to book your walking break. Sample guided walks, ranging from leisurely to challenging. A varied day’s walk and a good introduction to the area. Walk along the famous GR7, traversing hillsides and gorges through the quiet non-tourist white villages of Soportújar and Cañar. Ends with a drop down to the spa town of Lanjaron, where mineral water gushes from taps. Forest, cultivated land, gorges, streams and irrigation channels, compete with sleepy white villages. Wild scenery accompanied by the rushing waters of the river. 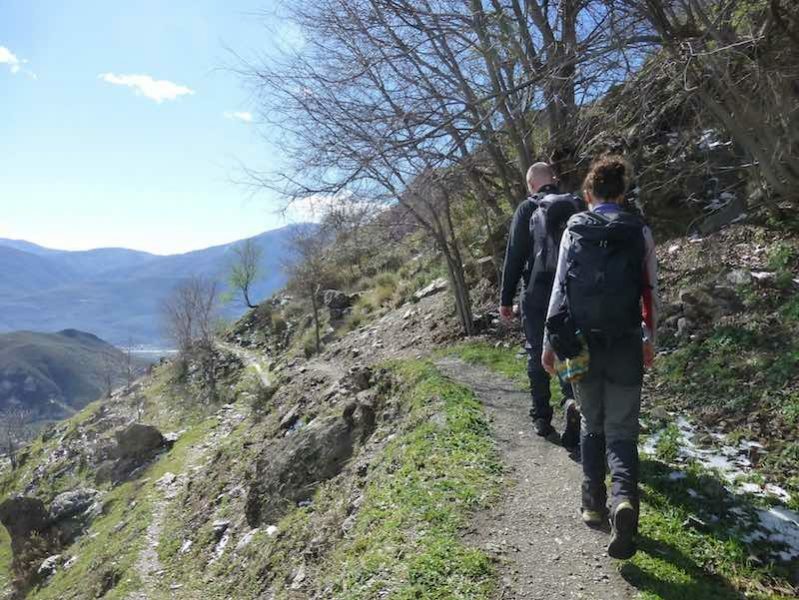 A circular walking tour of the dramatic – and not to be missed – Poqueira gorge. After passing through Capileira you drop down to the valley bottom and follow the path as it winds its way up and alongside the river. Turning west, the walk follows a high path on the western side before dropping down to the river. 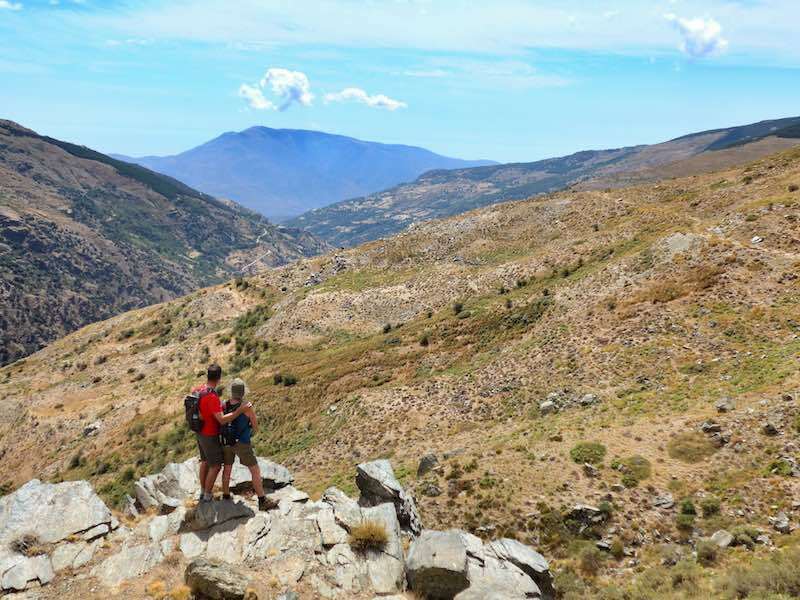 A great way to see the lesser known areas of the southern Sierra Nevada. Starting at a high trailhead, you ascend wooded slopes through pine forests with superlative views across to the mountains. Reaching the fine summit of Las Alegas (2700m), you lunch at the ruined Refugio Cebollar. 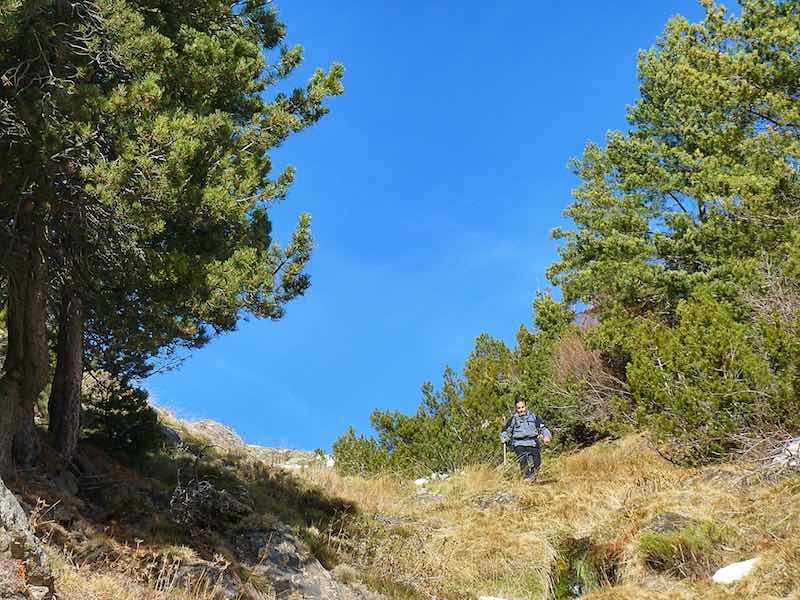 Set in a beautiful location on a colourful alpine meadow, the walk continues via wooded slopes back to waiting transport. 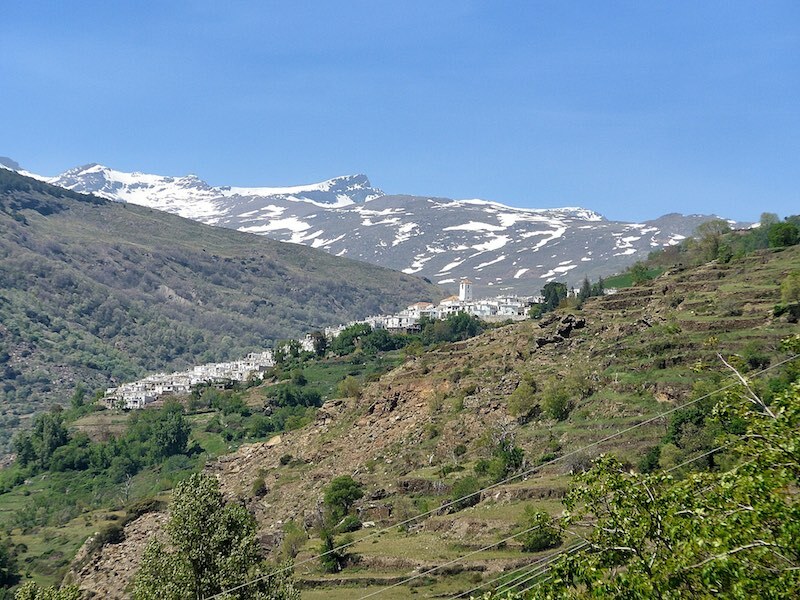 The ancient waterways of the Alpujarra. The spa town of Lanjarón is well known for its water. This circular tour of the town ascends alongside the Rio Lanjarón to reach the old buildings at Tello. Then it’s back alongside ancient waterways (acequias) before dropping back to the town. Stunning views, the purest air – not to be missed.